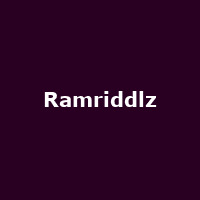 Ramriddlz is Canadian rapper Ramy Abdel-Rahman from Toronto. He rose to fame with his song "Sweeterman", which was later remixed by Drake. Other releases include the EPs: "P2P" and 2016's: "VENIS".